Mitski is at it again. The singer, who is gearing up for the release of her fifth album Be The Cowboy, is treating us with a new single “Two Slow Dancers“. The slow ballad is a nostalgic and sad look into a failed relationship. 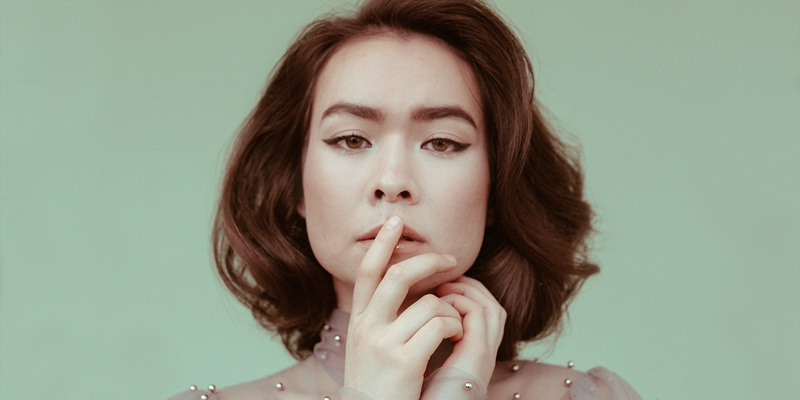 Mitski’s vocals softly drag in this bare track, accompanied only by the sound of a piano. Mitski is at her best here. The Japanese-American singer is one of the best within the indie music scene. The singer first broke into the scenes with her self-released debut album Lush and finally achieved critically acclaimed status with Bury Me at Makeout Creek. A listen to “Two Slow Dancers” and her recent singles, it is clear that the singer is trying to experiment with new genres. Moving towards more electronic, synth sounds, the singer is leaving her guitar’s trademark sound behind and trying to update her sound to a more contemporary repertoire. But from what I can tell, Mitski is at her best precisely when she is left to do whatever she wants. Singer, songwriter and instrumentalist, there is nothing this young musician can’t do, so I’m looking forward to hear how her new album will sound.